December 4, 2015 3:01 pm. 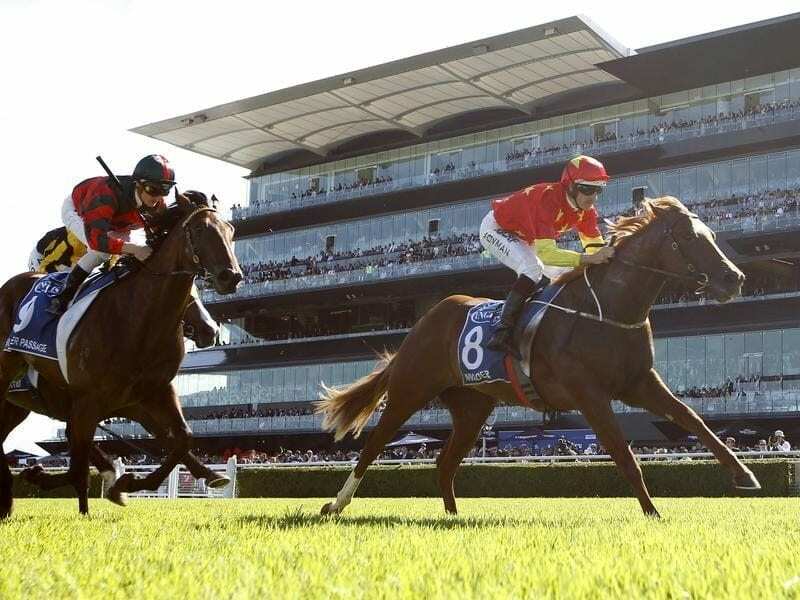 LAUNCHING in 2014 as a de facto ‘Grand Final’ of horse racing, The Championships are the pinnacle of Sydney’s prestigious autumn racing carnival. Held annually at Royal Randwick racecourse, the Championships are on the first and second Saturday of April each year. With a total prize pool of $20 million dollars on offer Royal Randwick will be buzzing with the best and brightest stars from around the globe. With twelve races in total across the two days including eight group1 battles, the Championships is one of the must-see event on the Australian horse racing calendar. 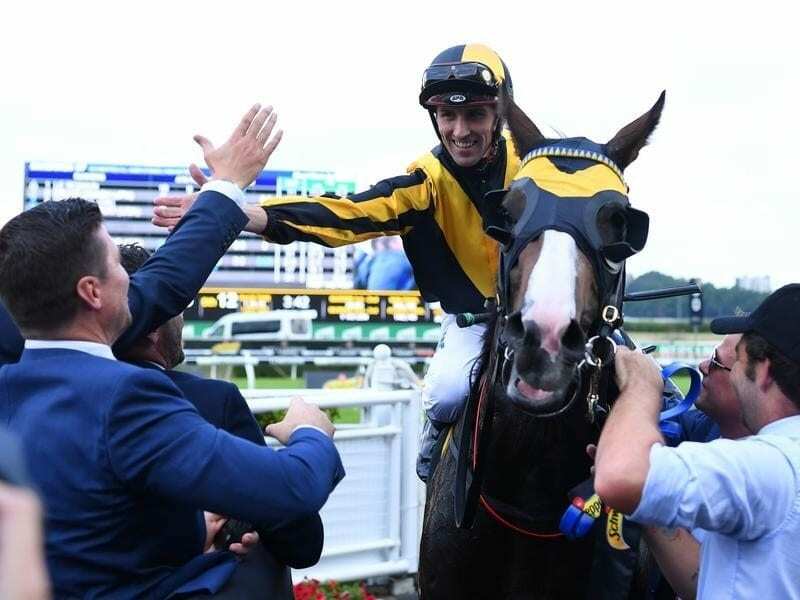 With an incredible eight Group 1 races split across the two days at Royal Randwick, race goers will be treated to a spectacular display from some of the world’s very best sprinters and stayers across a variety of distances. 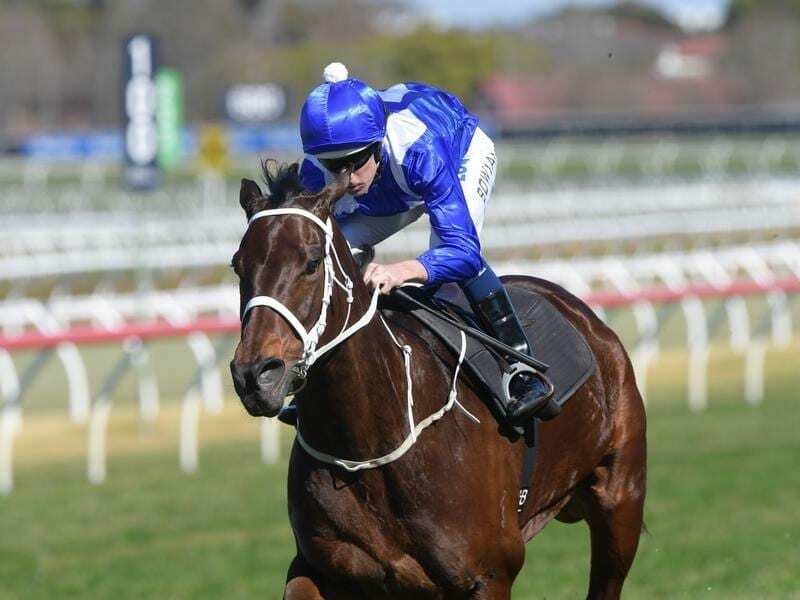 Day one has the crown jewel of the meeting in the form of the Australian Derby, but with seven other big races to experience across the two days including day two’s Australian Oaks, the Championships is truly one of the world’s great racing events. WATCH BELOW: The superstar sprinter Chautauqua records a third-straight TJ Smith Stakes win, arguably the greatest performance since The Championships’ inception. Happy Clapper’s connections after winning the Group 1 Doncaster Mile. Source: Bradley Photos. Known as the premier mile race in Australia, the Doncaster Mile has drawn some of the greatest horses in the world to compete over the 1600m journey. A handicap race for jockeys with a minimum of 50kg, the Doncaster Mile is for horses three years and over. Some of the world’s greatest horses have competed for the Doncaster title, with Sunline, Pharaoh and Super Impose all notable winners of the race. 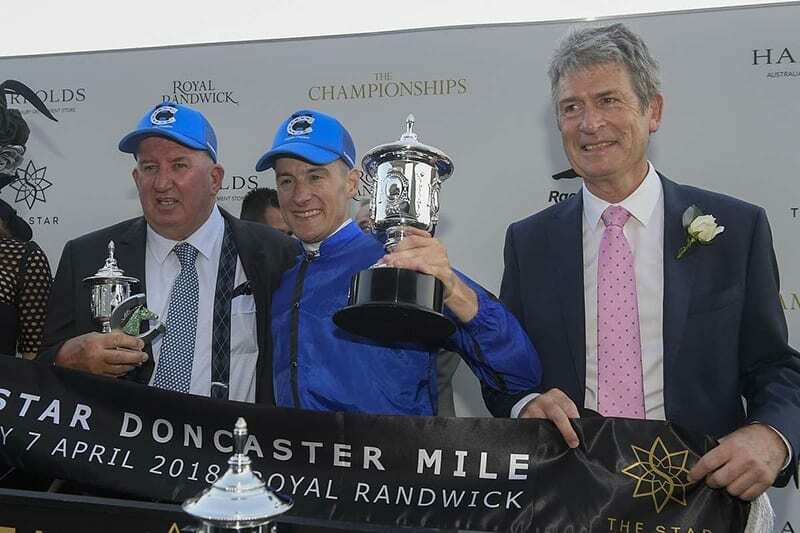 Click here to read more about the Doncaster Mile. The TJ Smith Stakes may have only been in existence since 1997, but the race is still one of the most popular events on the carnival. 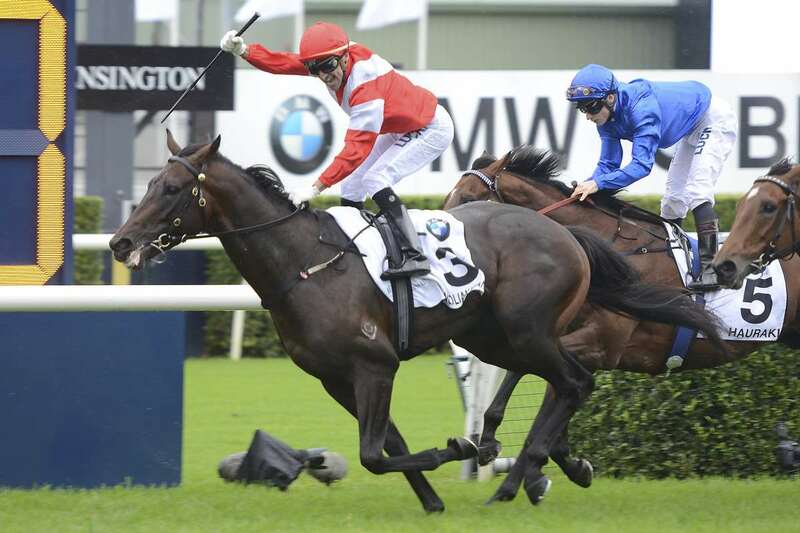 The Darley TJ Smith Stakes is raced over 1200m journey and is a weight-for-age event. The race was upgraded to Group 1 status in 2005 and has since become one of the best sprint races in Australia, drawing superstar horses such as Takeover Target and wonder mare Black Caviar. Click here to read more about the Darley TJ Smith Stakes. Opie Bosson salutes the crowd as Mongolian Khan wins the 2015 Australian Derby at Randwick. Picture: Bradley Photos. The Australian Derby is the centrepiece of the first day of the Championships. 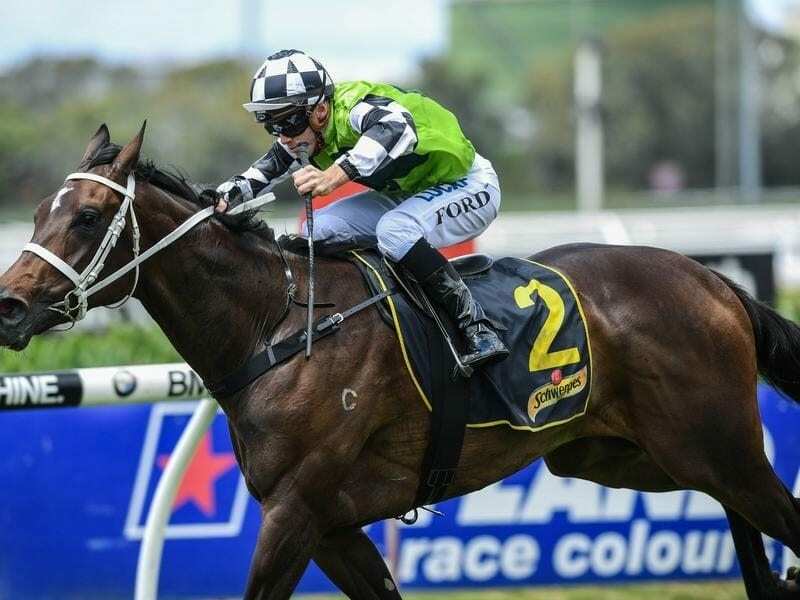 Run over the 2400m distance, The Australian Derby is for three-year-olds at set weights which sees the best up and coming stayers from Australia and New Zealand vying for the honours. The race has seen some of the greatest horses of all-time compete, with Kingston Town and Phar Lap amongst the previous winners. The race is considered one of the best races on the Australian racing calendar, sitting just below the Melbourne Cup. Click here to read more about the Australian Derby. The Inglis Sires Stakes is a two-year-olds race at set weights ran over 1400m. The Inglis Sires’ is ran across five Australian states, but the New South Wales incarnation is the elite race of the quintet. The race is the second leg of the two year old’s triple crown, which also consists of the Golden Slipper Stakes and the Champagne Stakes. The winner’s list reads of like a who’s who of Australian horse racing royalty including Octagonal, Sebring and Wenona Girl. Click Here to read more about the Inglis Sires’. Winx is a multi-time winner of the Group 1 Queen Elizabeth Stakes. Source: AAP. The Queen Elizabeth Stakes is the richest race of the Sydney Autumn Carnival and the richest weight-for-age race in Australia. 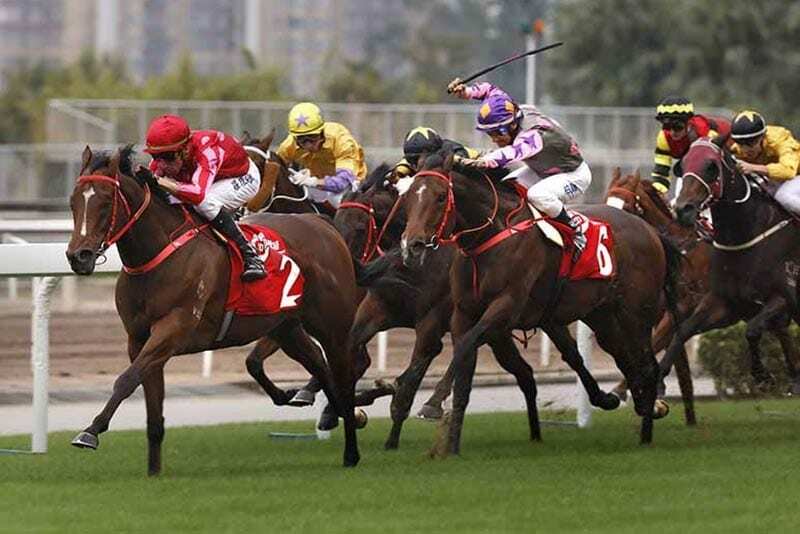 The WFA race for three-year-olds and is run over 2000m. The race is the signature event of the Championships which draws entries from both Australia and aboard. Notable winners of the race include Might and Power, Doriemus and Grand Armee. Click here to read more about the Queen Elizabeth Stakes. The Sydney Cup is a handicapped race run over 3,200m for horses three-years-old and above. The race is over 150 years old and steeped in tradition, with the honour roll including the likes of Makybe Diva, Tie The Knot and Kingston Town. An increase in prize money places the race into World Class territory with horses from around the globe being flown in to compete for the massive 2 million dollar prize money on offer. Click here to read more about the Sydney Cup. Unforgotten took out the 2018 Australian Oaks. Source: AAP. The Australian Oaks is the must-see race of day two at the Championships. Considered the premier staying race of three-year-old fillies in Australia, the race is run over 2400m and is a set weight contest – 56kgs. Click here to read more about the Australian Oaks. Alizee took out the 2018 Queen Of The Turf Stakes. Source: Bradley Photos. The Queen of the Turf Stakes is the final Group 1 race of the Championships. Run over the 1600m distance, the Queen of the Turf sees fillies and mares aged three years and over competing in a weight-for-age race. The race was previously held at Rosehill, but was moved to Randwick in 2014 to specially be a part of the Championships. Click here to read more about the Queen Of The Turf Stakes. 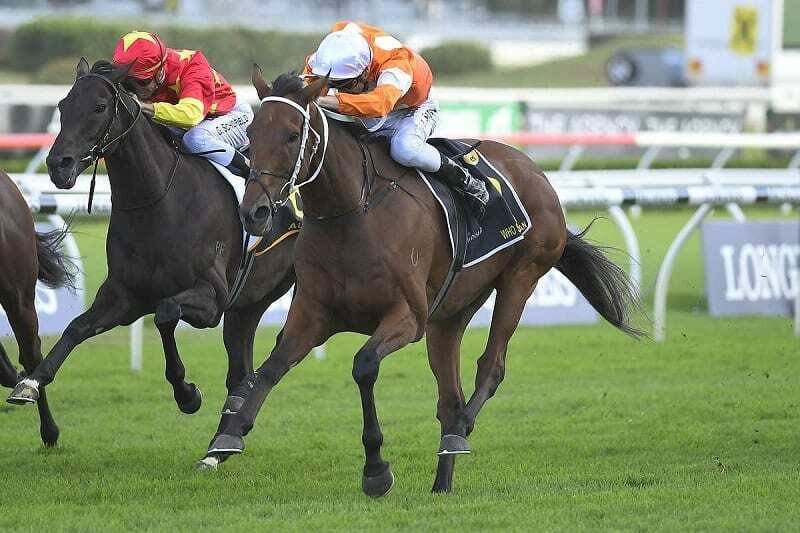 The Arrowfield Sprint is a Group 2 event over the 1200m distance for three-year-olds. Worth $1 million, the ATC calls the race the “autumn sprint championship for 3YOs”. Notable winners of the Arrowfield Sprint include Lonhro, Catchy, Derryn and Flying Pegasus. Held as a de facto Grand Final for country horses and their trainers, The Country Championships consists of a series of seven qualifying races, each held at a club representing a specific racing region in NSW. Each race is worth $150,000 in prize money, and will be contested by eligible horses that must be under the care of a country trainer in that region. The winner also gains entry into the final. An eighth ‘Wild Card’ race, worth $50,000, will be held to provide another opportunity for horses to qualify for the final that have already contested an earlier heat. The final Of the Country Championships is worth $500,000. The Group 3 Percy Sykes Stakes is a 1200m sprint event for two-year-old fillies worth $1 million. Known as the Australian Championship for 2YO fillies, the race has seen many quality runners take out the title with Shoals, Eloping, Streama and Missrock among the notable winners. A Group 2 event worth $300,000, the Sapphire Stakes is for fillies and mares at set weights with penalties, over a distance of 1200 metres. Having been first run and won in 1998, the Sapphire Stakes is a consolation race of sorts with the best mares and fillies taking part in the Queen Of The Turf Stakes that day. Open to horses three years and older, The Group 3 Chairman’s Handicap is worth $300,000 in total prize money. 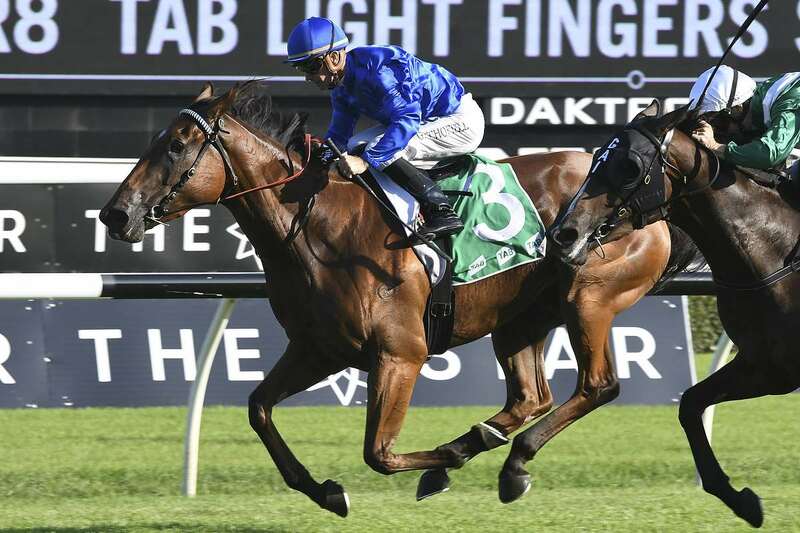 A set weights contest ran on the first day of The Championships, the race is a traditional lead-up to the Group 1 Sydney Cup back at Randwick the following Saturday. Plenty of Sydney Cup winners and placegetters have come out of the Chairman’s Handicap in recent years with the last to complete the double being The Offer in 2014. Waterhouse, who is now in partnership alongside Adrian Bott, has dominated The Championships since its inception. Known as the first lady of Australian racing, Gai Waterhouse has made many of the Championship races her own. Waterhouse is a four-time winner of the Queen Elizabeth Stakes, a seven-time winner of the Doncaster Mile, a three time winner of the Queen of the Turf stakes and a winner of two other group1 titles that are run at the Championships. Gai Waterhouse’s Sydney racing record speaks for itself. The now retired trainer Peter Moody had great success in Sydney with star sprinter Black Caviar. 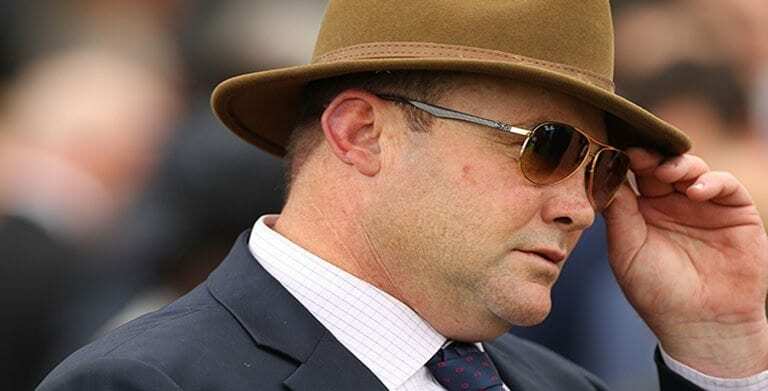 Peter Moody will forever be a part of Australian racing folklore after training the inimitable Black Caviar to 25 wins from 25 starts, including two Darley TJ Smith Stakes wins. The Victorian based trainer is not just a one horse wonder however, with his Queen of the Turf Stakes win with Typhoon Tracey among one of the best wins in the race’s history. 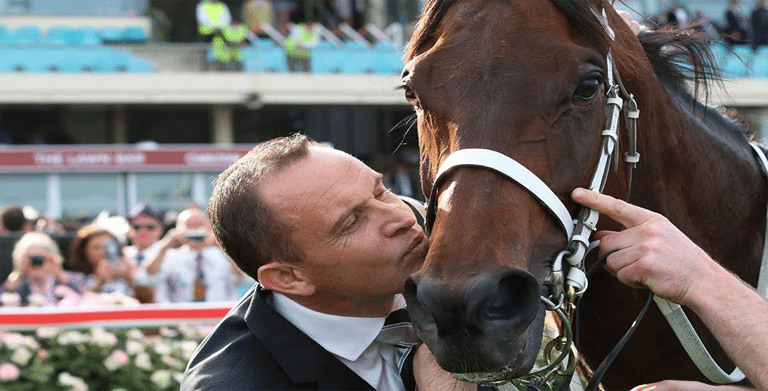 Chris Waller is one of The Championships’ best ever trainers. New Zealand born Chris Waller has had great success in Sydney, notching up an incredible eight group1 wins in races now run at the Championships. Waller has made Group 1 mile racing his own, with a total of four Doncaster Mile wins. He also trained a historic first four in the first-ever Doncaster Mile associated with the Championships, a feat that may never be repeated. With four other Group 1 wins at Championship races including his dual Queen Elizabeth Stakes win in 2011 and 2013, Chris Waller is set to be a major player in the Championships for years to come. Glen Boss and Makybe Diva combined to win the 2004 Sydney Cup. The man known as ‘Bossy’ has always been associated with the big races in country, winning three Melbourne Cups with Makybe Diva, but that does not mean Boss is just a one race horse man. Boss has won nine separate Group 1 wins at races involved in the Championships, including four Doncaster Mile wins and a Sydney Cup success with Makybe Diva. Boss has shown no signs of slowing down and will keen to add more Group1 success to his already crowded trophy cabinet. Nahs Rawiller, who now rides in Hong Kong, is one of the world’s best jockeys. When it comes to making an impact at the races associated with Championships, few have made a lasting impression quite like Nash Rawiller. A winner of an incredible 12 Group1 races that are now run at the Championships, Rawiller has been a dominant force in Sydney. His greatest success came with Gai Waterhouse champion More Joyous, which Rawiller rode to four separate Group1 wins at Championship races. When it comes to winning races at Randwick, few can compete with Nash Rawiller. 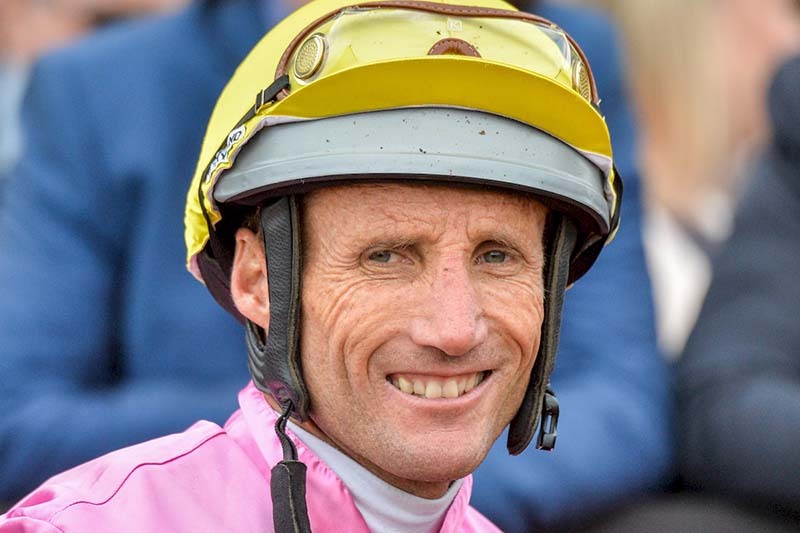 Champion jockey Damien Oliver is no stranger to success at The Championships. One of the most recognisable jockeys in Australia, Damian Oliver has had terrific success in races that are now run at the Championships. 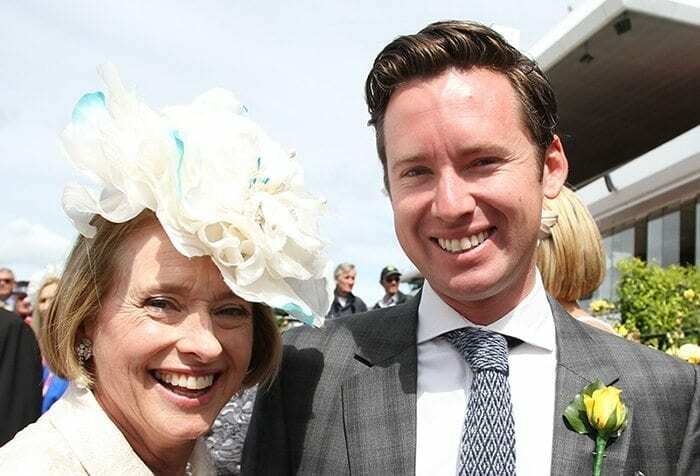 A four-time winner of the Queen Elizabeth Stakes, an Australian Derby winner and a Sydney Cup triumph has made Oliver one of the more decorated jockeys in Australian racing at the Championships.